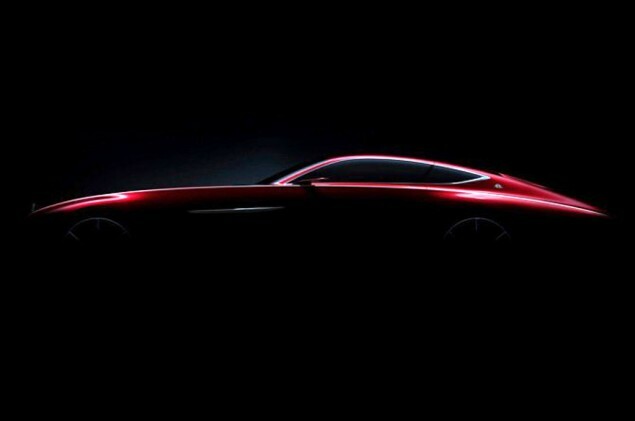 Mercedes Benz has released its newest luxury sedan concept, named Vision Mercedes-Maybach 6 will be officially revealed on August 18, 2016 before it goes on display at the Pebble Beach Concours d’Elegance. Sightings new concept car that was introduced through the Instagram, looks to have the body of six meters in length. If you look at a body length offered by Maybach, may be Mercedes is eyeing of ultra-luxury car segment, such as Rolls-Royce. In a statement, the concept is inspired by the Maybach Exelero, with a long hood lead and sweep profiles. But this concept is not going to make it slimmer than Exelero, if the length is six meters (about 20 feet). 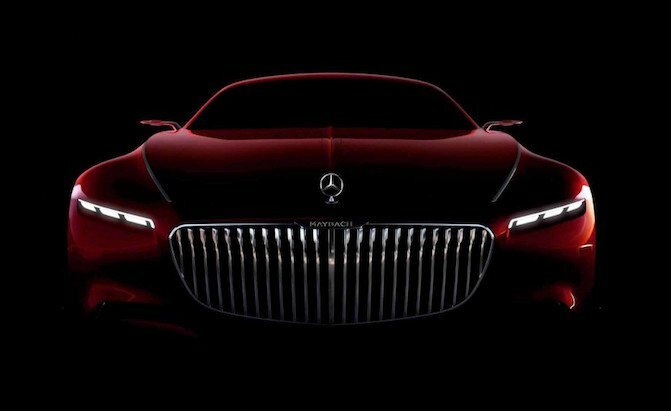 Odds are that this car will use the same 6.0-liter twin-turbo V12 that powers the Mercedes-Maybach S600, though it may make some more power for this model. 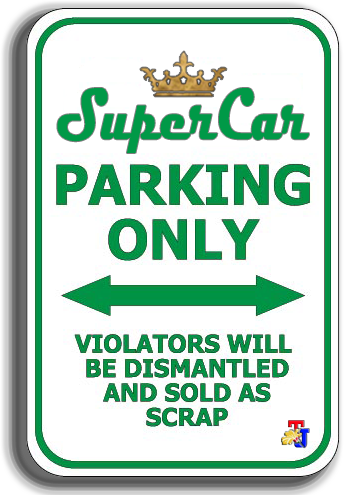 In fact, the Rolls-Royce Phantom Coupe only has a body length of about 18 feet. 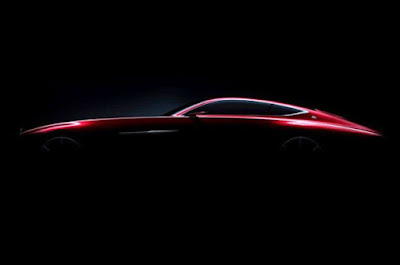 This coupe concept using wheelbase S-Class variants, so Mercedes-Maybach will expand its lineup with its own car.